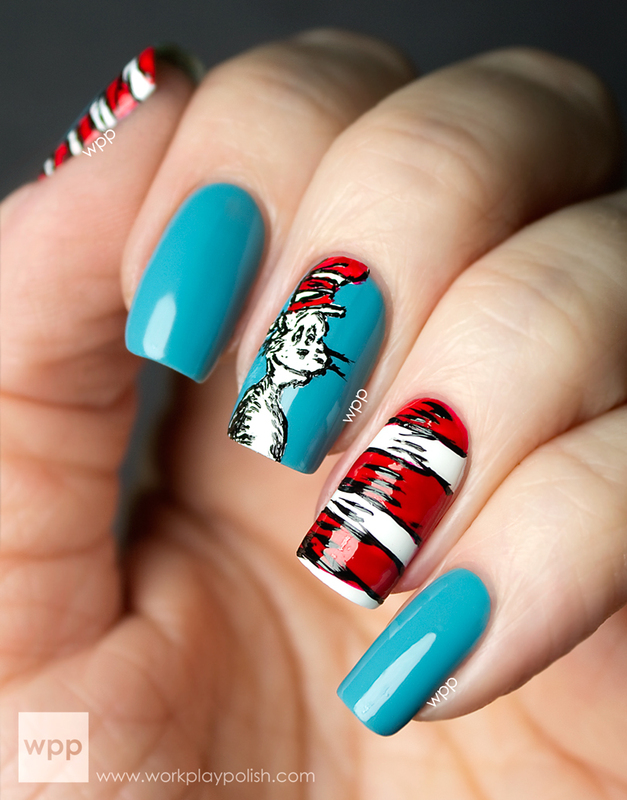 Peanuts by OPI brings to life Charles M. Schulz’s comic strip characters for Halloween 2014. Inspired by “It’s the Great Pumpkin, Charlie Brown,” the four new limited edition nail lacquer shades include seasonal yellow and black crèmes, as well as two black-based glitter hues. Good Grief! : The sunny yellow of Charlie Brown’s favorite t-shirt. Where’s My Blanket??? : Linus awaits the Great Pumpkin in this orange and black glitter. WHO ARE YOU CALLING BOSSY?!? : This stormy black is no match for Lucy’s raven hair. To Be or Not To Beagle: Snoopy’s happy-dance of colors in a joyful glitter. Each of the four shades is also available in the Little Peanuts mini pack, which is sold with ten nail decals ranging from popular Peanuts phrases like “Good Grief!” and “Pow!” to sketches of Snoopy and the signature squiggle of Charlie Brown’s shirt. Peanuts nail lacquer shades each feature OPI’s exclusive ProWide™ Brush for the ultimate in application. Peanuts by OPI and Little Peanuts mini pack will be available beginning September 2014 at Professional Salons, including Chatters, Planet Beauty and ULTA. Peanuts nail lacquers will retail for $9.50 ($11.50 CAN) each; Little Peanuts mini pack will retail for $13.95 ($17.50 CAN). 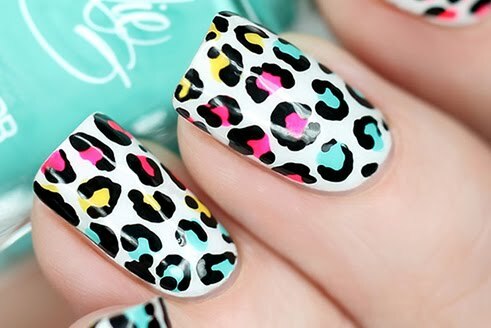 For more information, please call 800-341-9999 or visit www.opi.com. Follow OPI on Twitter and Instagram @OPI_PRODUCTS and become a Facebook fan! For more information on Peanuts, follow @snoopy on Twitter, @snoopygrams on Instagram, and like the characters at www.facebook.com/snoopy. 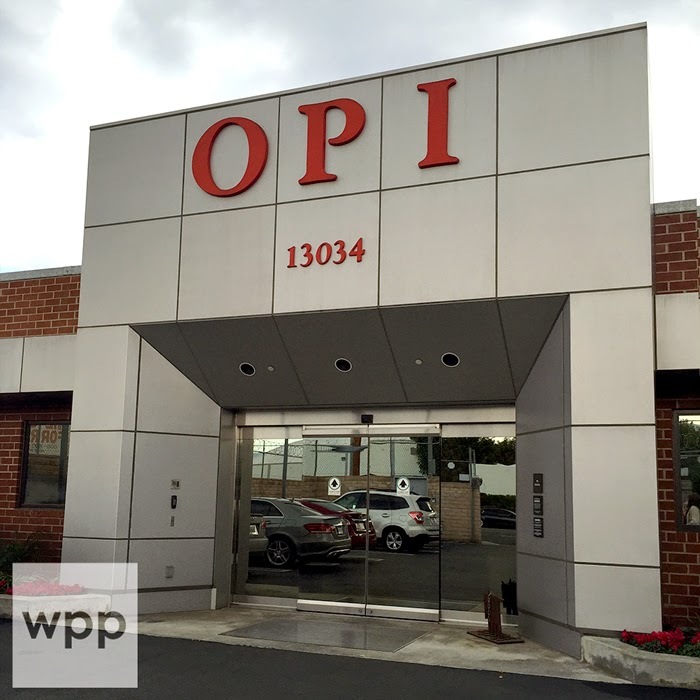 As the world leader in the professional nail care industry, OPI is committed to providing high-quality products and services to both salons and their customers, along with a focus on industry safety and innovation. Known for its exceptional formula, fashionable colors and iconic names, OPI’s heavily-pigmented lacquers are super rich, long-lasting and chip-resistant – offering an affordable luxury to consumers. 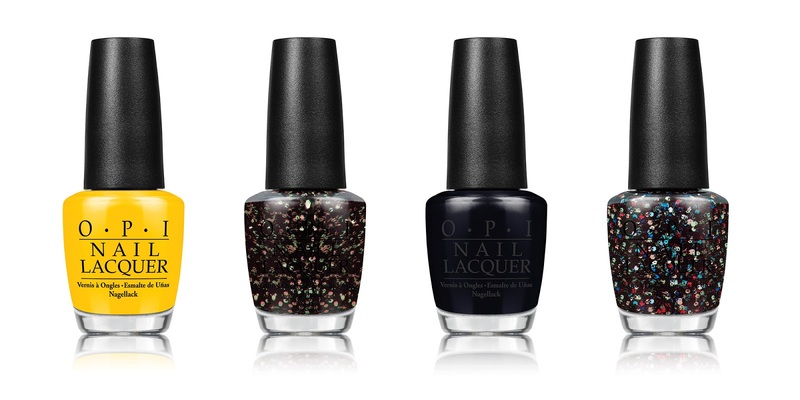 OPI nail lacquer is available in over 200 shades. Each lacquer features OPI’s exclusive ProWide Brush for the ultimate in application. Currently, OPI is available in over 100 countries and retails a full line of professional items, including nail treatments, finishing products, lotions, manicure/pedicure products, files, tools, gels and acrylics. The PEANUTS characters and related intellectual property are owned by Peanuts Worldwide LLC, a joint venture owned 80% by Iconix Brand Group, Inc. and 20% by members of the Charles M. Schulz family. Iconix Brand Group, Inc. owns, licenses and markets a growing portfolio of consumer brands. The Company licenses its brands to a network of leading retailers and manufacturers that touch every major segment of retail distribution from the luxury market to the mass market in both the U.S. and worldwide. Through its in-house business development, merchandising, advertising and public relations departments, Iconix manages its brands to drive greater consumer awareness and equity.